Posted on March 25, 2019 · Episode: 1656 Electric power comes to Telluride, Colorado. Today, we install a dynamo on a mountaintop. 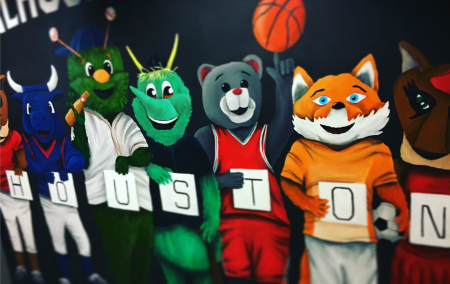 Posted on May 7, 2018 · Jeff Balke updates Houston Matters on the latest developments in local sports. 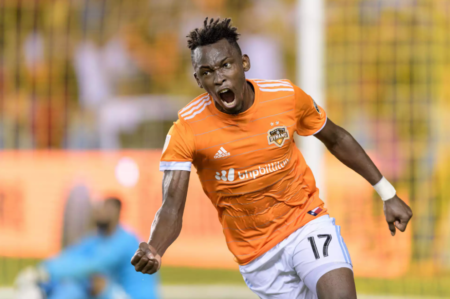 Posted on November 21, 2017 · The Houston Dynamo begin the Western Conference Championship tonight at BBVA Compass Stadium against the Seattle Sounders. Posted on November 6, 2017 · Jeff Balke joins Houston Matters to discuss the latest developments in Houston sports. 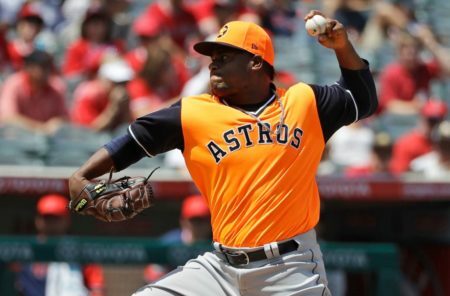 Posted on October 23, 2017 · Aside from the Astros advancing to the World Series, there were still plenty of other Houston sports stories to discuss this week. From the Rockets season starting with an upset of the NBA champs, to the Dynamo securing a home playoff game, Jeff Balke joins us with the latest. Posted on October 16, 2017 · The Astros look to take a commanding 3-0 lead in the ALCS at Yankee Stadium tonight. And the Rockets prepare to start a new season -- with a new star and a new owner. We discuss all the latest Houston sports news with Jeff Balke. Posted on July 24, 2017 · Jeff Balke, writer for the Houston Press and Houstonia Magazine, discusses Houston’s sports developments. What’s The Dynamo Stadium’s Role In East End Revitalization? Posted on April 24, 2014 · The East End community and the soccer stadium benefit from each other. Posted on May 10, 2012 · On Saturday, the Houston Dynamo will play its first game in a brand-new stadium built specifically for soccer. It's called the BBVA Compass Stadium. The 22,000 seat venue was built in less than a year-and-a-half on a plot of land just east of downtown Houston. The $95 million price tag was split between the City of Houston, Harris County, and the team, with Dynamo owners picking up about two-thirds of the cost. KUHF's David Pitman dropped by to talk with stadium General Manager Doug Hall about the speed at which this stadium was completed, what the parking situation will be like — with so many venues now downtown, and to ask about the chances of the stadium earning a more user-friendly nickname. Posted on May 1, 2012 · A ribbon cutting ceremony was held at the new home for Houston professional soccer team on the East End of the city. The stadium represents a first for major league soccer in the country.